Freshmen Girls come in 3rd Place!! 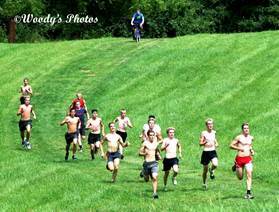 16 Boys Run PR's while running the race as a work out!! Practice will be over by 7:30 tomorrow!!! 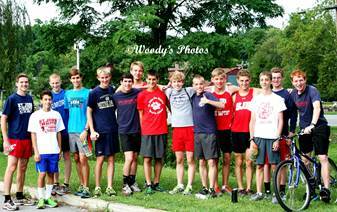 Run STARTS at 6:15pm with Sayville/Smithtown Running Co.